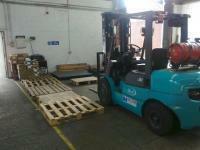 We have our own 10,000 square foot dedicated warehouse in Mitcham, Surrey which is already used for the convenience of our clients on an all year round basis. 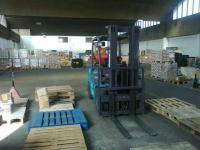 We can offer storage before and after export or import to assist our clients as well as providing general warehousing. 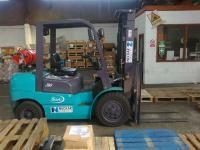 We have our own fork-lift truck and scales.